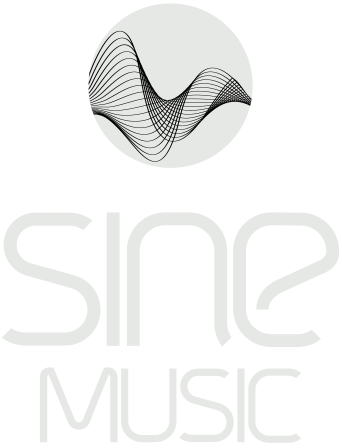 SINE MUSIC wants to support unique music projects that, even years after the release, will still reach the hearts of music lovers and are able to electrify people and create magic moments. Cause this is not about clumsy Chillout. Our artists open up to much deeper emotions: reconnecting to your inner self, finding relaxation but also solace in tough times or celebrating life. We want to take you with us on our journey. A journey without any predetermined paths. A soundtrack for you – wherever you want to go.